Excellent work, great communication to get it in time for Christmas. Thanks again! 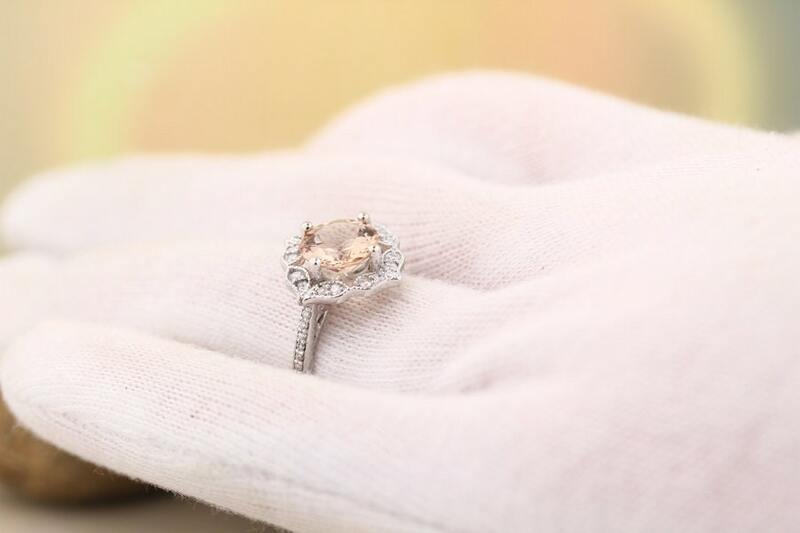 I wanted a ring that fit my personality not the traditional diamond engagement ring. 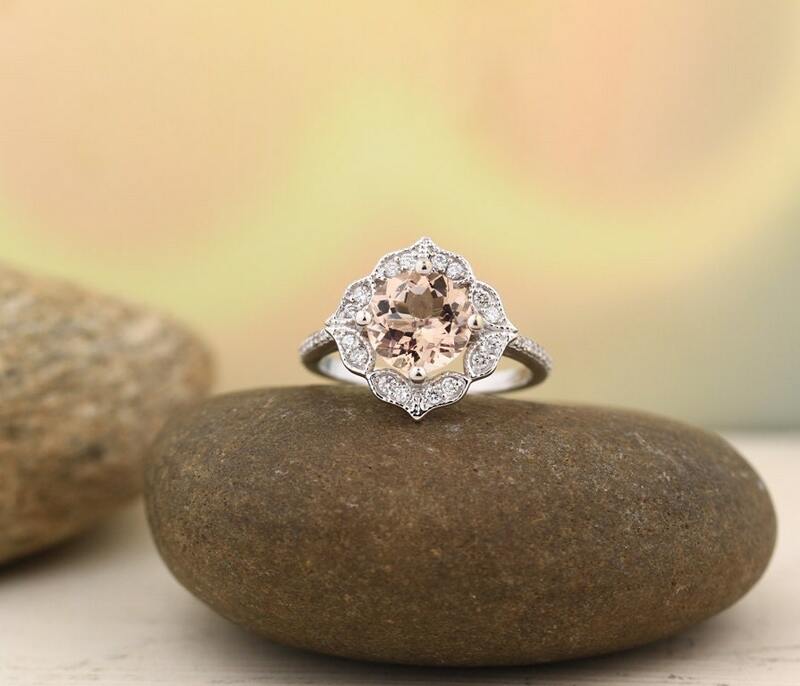 And this ring is absolutely perfect. It's so delicate and intricately designed. 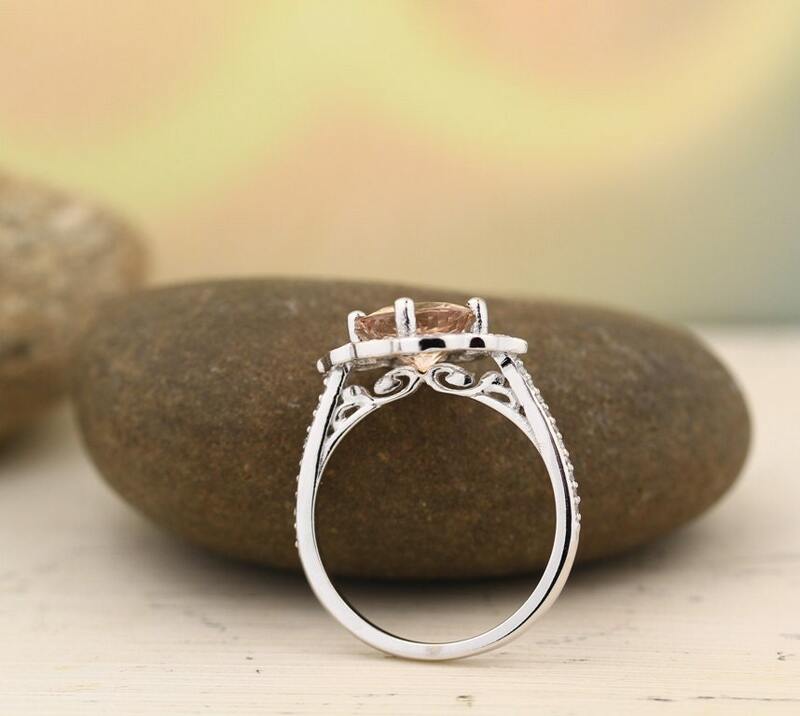 Gene is a wonderful jeweler! 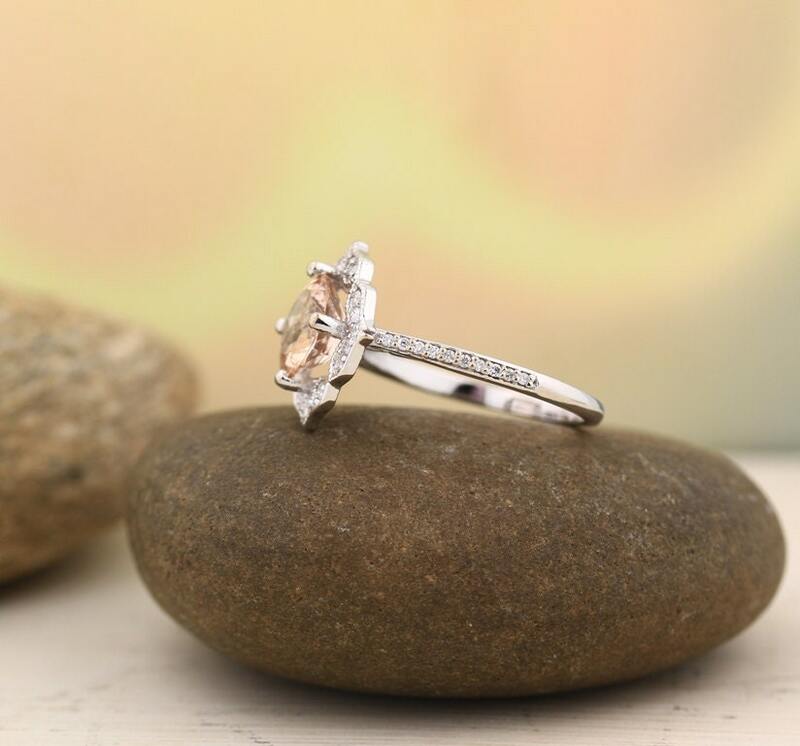 There's no way to capture the beautiful pink hue of the morganite in a picture. When the reviews say it's more beautiful in person they are telling the truth. You just have to see it!!! I ordered the 6.75 ring size. And it arrived a week before it was supposed to be here. Extremely happy with our purchase! !